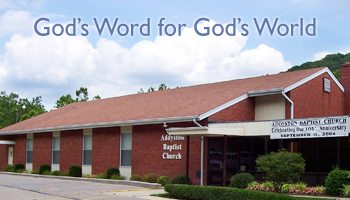 Addyston Baptist Church started in 1899 as a Sunday School outreach to the children of the village of Addyston. More than 100 years later, we’re still trying to share the hope of the gospel with the village of Addyston and the surrounding area. God has allowed the church some great ministries and outreach in those years and He has enabled the church to survive difficult times.